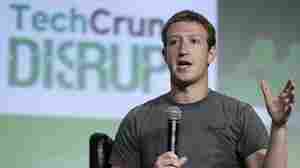 September 11, 2012  In his first interview since Facebook's troubled IPO, founder and CEO Mark Zuckerberg emphasized the company's mobile-centered future, his commitment to mission over fun and explained why he doesn't code much anymore. May 23, 2012  The reputations of JPMorgan Chase, Morgan Stanley and Goldman Sachs have all been taken down a notch or two in recent months. 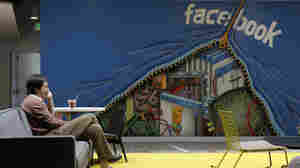 The latest black eye came in the wake the flubbed Facebook IPO. Facebook's Stock: What Should It Cost? May 22, 2012  Put your financial acumen to the test. Where should the stock, which has been on a slide since it debuted on Friday, land? 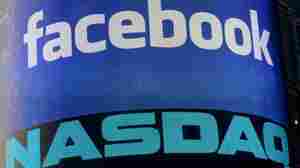 May 18, 2012  The social media giant's stock started trading publicly for the first time today. Interest was huge — more shares traded hands than on the first day of any other initial public offering. 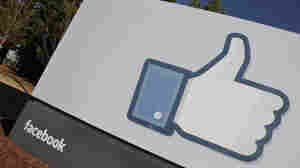 May 17, 2012  Facebook has priced its much-hyped stock at $38 a share in advance of its initial public offering Friday. It is expected to be one of the largest IPOs in history and the company is expected to raise as much $18 billion. May 16, 2012  Facebook's initial public offering — $16 billion and counting — is shaping up to be one of the largest in history. The company and its investors are betting that the social media giant can learn enough from its users so it can target ads that will be worth big, big money. 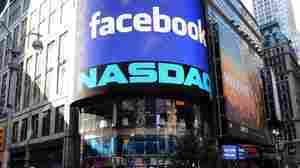 May 14, 2012  As Facebook prepares to sell stock to the public, perhaps valuing the company at nearly $100 billion, investors will be betting that the firm won't make its users so uncomfortable over privacy that they quit. Meanwhile, Yahoo, another company that also once had a bright future, continues to undergo upheaval as it struggles to define its mission. April 16, 2012  With Instagram sold to Facebook for $1 billion and Facebook itself expected to be valued at up to $100 billion in its initial public offering, some feel they're reliving the last tech bubble. But some analysts say this time is different. The new generation of tech entrepreneurs tends to reinvest its winnings in even more ideas. 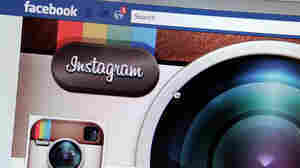 April 9, 2012  Facebook's decision to acquire Instagram for $1 billion set off strong reactions among Instagram users Monday, when the deal was announced. And if any of the photo-sharing service's fans were in love with the deal, they seemed to be keeping pretty quiet about it. 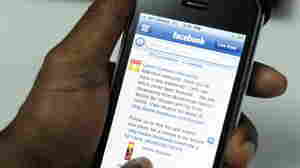 February 8, 2012  Roughly half of Facebook's users check in on smartphones and other mobile devices every month, but so far the company isn't making money on mobile. That's one of the potential pitfalls for the company as it prepares to sell its stock to the public. 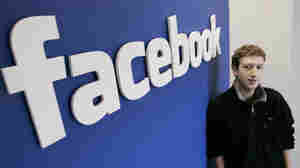 February 1, 2012  In its widely expected filing, the social media giant says it expects to raise $5 billion. Shares are likely to start trading sometime in the second quarter. 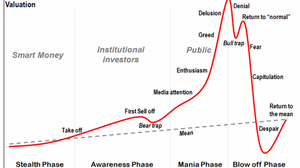 Facebook IPO: Worth The Price Or Next Internet Bubble? 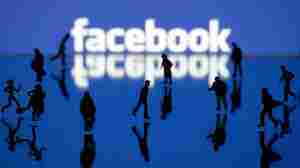 January 30, 2012  Facebook is expected to file papers for an initial public offering this week, and industry watchers say the company may be valued at nearly $100 billion. 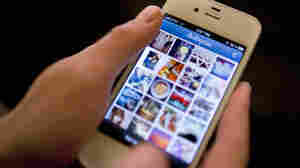 Is the social networking website worth the price, or is this another Internet bubble in the making? January 27, 2012  The company is "looking at a deal that would value the social network between $75 billion to $100 billion," according to "people familiar with the matter."